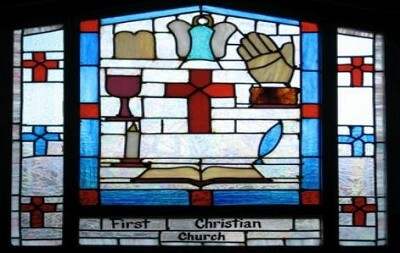 At First Christian Church, we believe that there is a "Ministry for every Member!" Accordingly, we offer a variety of ministry opportunities within our local communities and around the world. 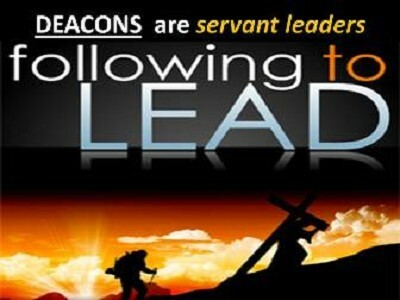 We feel that it is imperative for all who are a part of the Body of Christ to find an avenue of Christian service. First Christian's Deacons' Ministry seeks to meet the physical needs of our church family as well as those in the community in need of food, clothing, or shelter. Our Short-Term Missions program has rapidly grown since 2001! In the past years, we have sponsored short-term mission trips to such places as Jamaica, Apache Reservation in Arizona, Washington DC, Appalachian Kentucky, Yakama Indian Reservation in Washington State, New Orleans for Hurricane Katrina and Rita Relief, and The Smoky Mountain area. As a Gabriel church, we provide practical help to Moms and families, such as baby items including diapers, formula, cribs, baby clothing and maternity clothing. We also establish relationships to provide emotional support and friendship, and direct these women to proper sources of help for medical services and financial assistance. Sometimes, the only help we can offer is to allow a mom to talk, to be a good listener, and assure her that God loves and cares about her. Help is always given in loving and non-judgemental fashion. 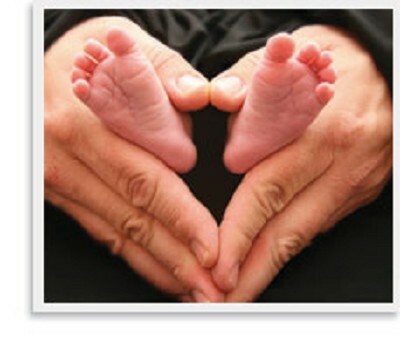 Our goal is to plant a seed in each of our moms by showing them the love of Christ. Theresa Jefferis is director of The Gabriel Project at First Christian. Many women and men of the church assist in meeting with moms, delivering items, and offering needed support. If you are interested in volunteering for or donating to The Gabriel Project, please call the church office at 740-425-2480. The Haven is Barnesville's downtown Christian Youth Center. It is sponsored by the Community Christian Mission, a network of various churches of many denominations in Barnesville and surrounding communities. The Haven provides young people in our community with a safe place to go and learn about the Lord in a fun and interesting way.The Haven attempts to meet the educational, spiritual, and recreational needs of young people through a variety of after-school and weekend programs. Bible studies are held on Thursday evening. There are a variety of ministry opportunities available at The Haven and volunteers are always needed. Pastor Ed Eberhart serves on the Board of Directors. The Sterling Service Tea Ministry (Tea of Hope) serves the spiritual, social, and inspirational needs of sisters who have been touched by cancer. Sterling Service Tea Ministry was started in July 2006 in our church by Frankie Carnes. 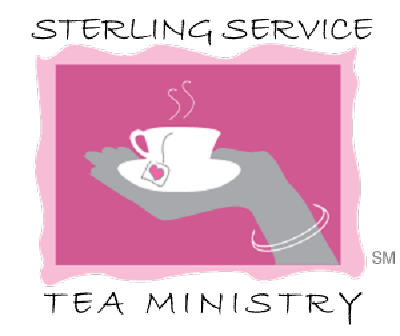 These formal teas are a ministry for ladies who are current cancer patients, cancer survivors or those who have been dealing with a friend or family member’s illness. Frankie was inspired to begin the tea ministry and she presented the idea in 2005 to the church board and it was prayerfully and enthusiastically accepted. A tea lover and a cancer survivor, she saw this as a way to bring those touched by cancer together to share and support each other. The teas, held each summer, are themed and have speakers who often have personal experience with cancer. The ladies are served at tables with formal tea settings, and are offered a variety of teas, sandwiches, sweets and tea. The tea ministry is in the name of and in the presence of Jesus Christ, our Lord and Savior! Any woman who is dealing with cancer themselves or knows someone that is, or is a cancer survivor, is welcome to attend. If you would like to be a part of our next tea, or to volunteer in various ways with food, decorations, transportation, and prayer, please contact Frankie Carnes at 695-0856. Youth Ministries abound at First Christian Church of Barnesville. 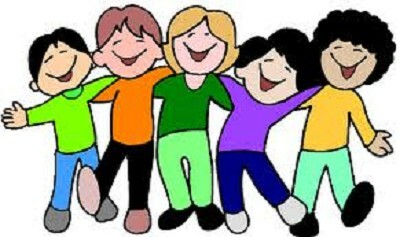 We offer a variety of youth groups and activities for young people of all ages. Our Youth Ministries also includes Sunday morning activities for youth, ranging from Sunday school and Children's Church to Nursery care for our little ones. The Christian Women's Fellowship (C.W.F.) offers the women of the church the opportunity to come together as women of faith to contribute to our church and our community in order to exhibit God's love here on earth.